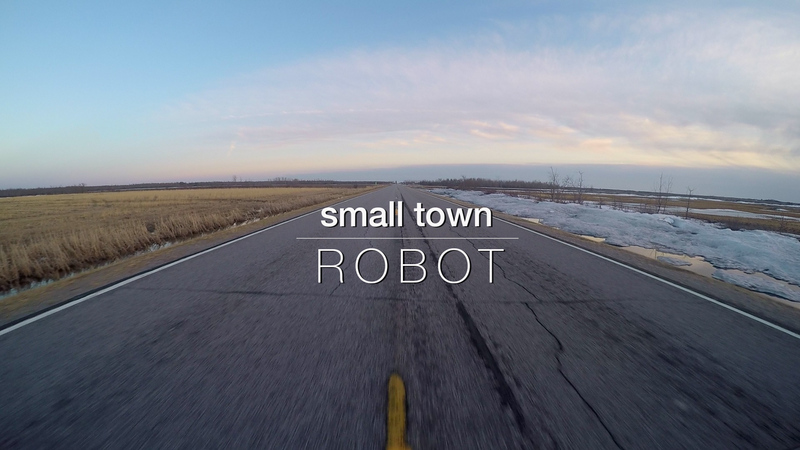 We’re excited to announce the Premiere screening of a Documentary (short) called “small town ROBOT” — from Director/Producer Joe Brandmeier (see his link below). It takes a look at the community of Greenbush, Team 5172 and BIG world ideas, values and life lessons taught in the FIRST Robotics competition. Please join us at Roso Theater, Wednesday, August 15th. Doors open at 6:30p.m. — film begins at 7:00p.m. (25 minutes). Then Q&A with the Director after. Free admission for all. (you might even meet “Fezzick” the Robot? ).